iRelief Healthcare Services is an aggregator for healthcare services. Headquartered in Bangalore, Karnataka, iRelief provides innovative technology solution based services in the domain of healthcare ranging from ambulance, blood bank, homecare and pharmacy. This initiative has been taken with an ambition to save the maximum lives possible with the humble objective of providing timely economical and best quality services pertaining to emergency and planned healthcare facilities. The main objective of the app was to help people find blood donors during the emergencies. Beside, the same app also needed a facility for blood donors to register for the service. The client also wanted to include secondary facilities like finding the ambulance, hospital suitable for emergencies, and homecare facility that allows people to book lab tests, get physiotherapy, nurses, rental equipment in the same app. 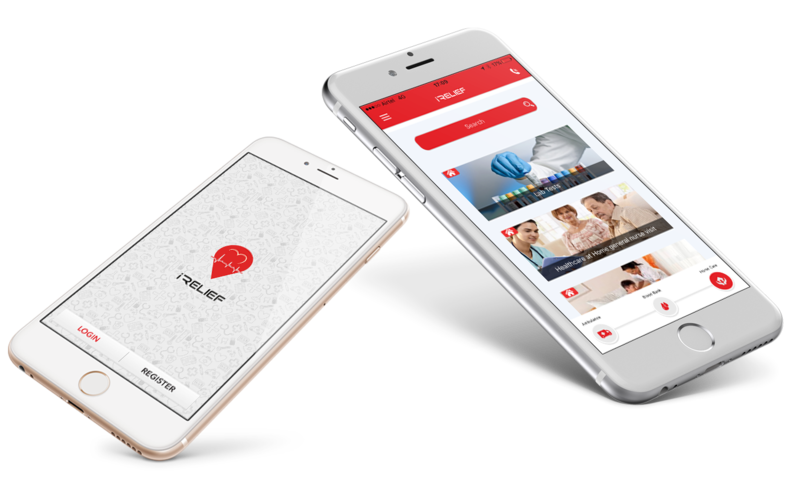 Moreover, the app needed a simple user interface that could make searching and ordering the blood easier, as it is difficult to go through the complex app navigation during emergencies. Integrating the GPS technology and wallet was other prime requirement that app needed. 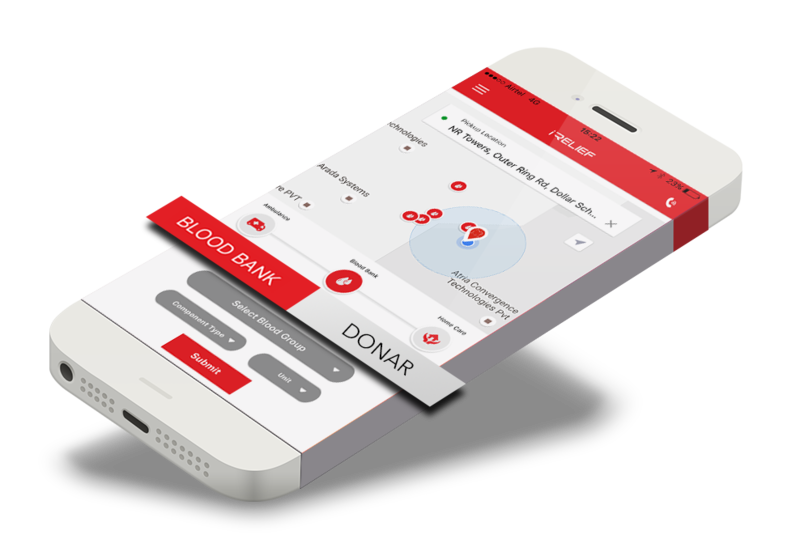 After a comprehensive understanding of the requirement and studying the circumstances that form during searching the blood during emergencies, we created the app strategy that could make people easily find and order the blood. Once the strategy went on the table, our designing team created a clutter-free wireframe that could define the complete app development process. Our UI/UX designers kept the interface simple and attractive for easy understanding of the app. Once the design was ready, our dedicated app programmers integrated app features into the functionalities by crafting functional code. The app was made error-free by bringing it under various tests, including functionality testing, usability testing and security testing. The app was launched in the respective app stores following the guidelines.